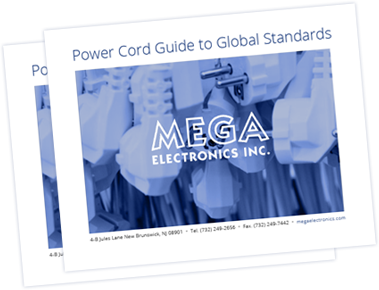 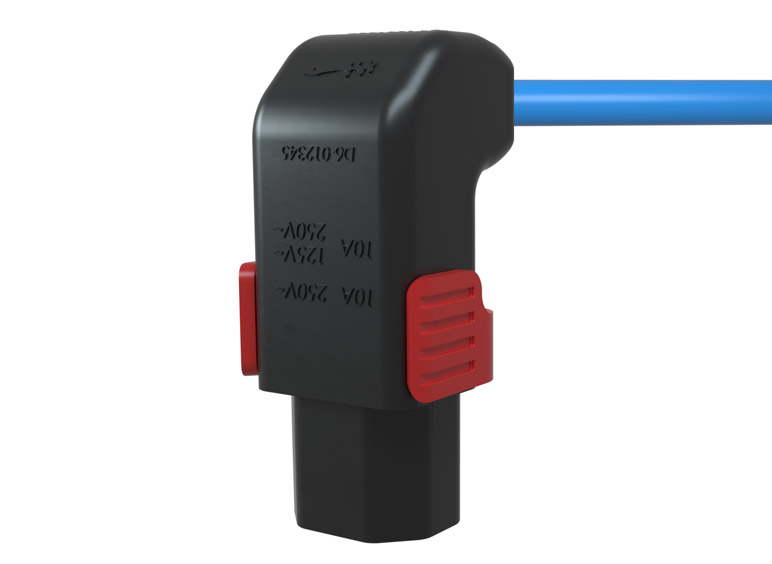 LOCKING C13 ANGLED ADDED | MEGA ELECTRONICS, INC.
MEGA is pleased to announce that we have now added angled locking C13 connectors, extending our range of locking EN60320 connectors and AC outlets. 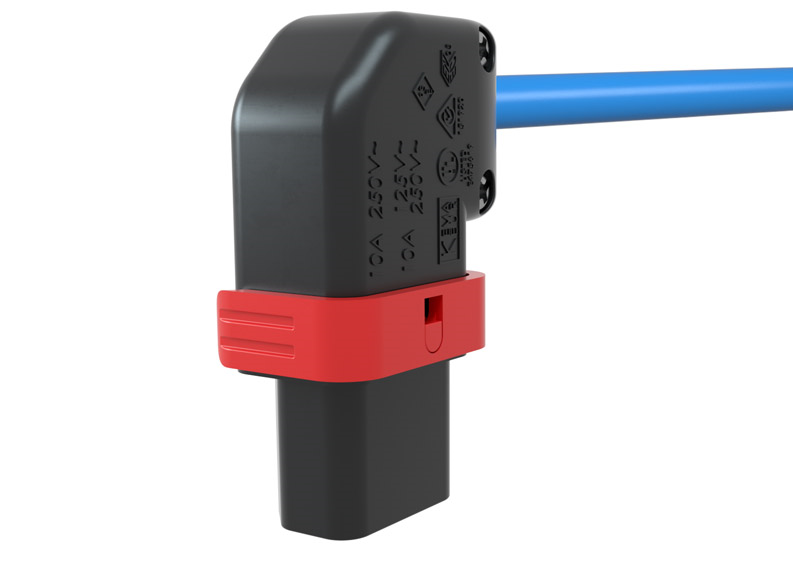 Needing no additional hardware or custom mating inlet, these locking C13 connectors can be implemented immediately into your production cycle eliminating the need for brackets and the associated labor costs that come with installing them. 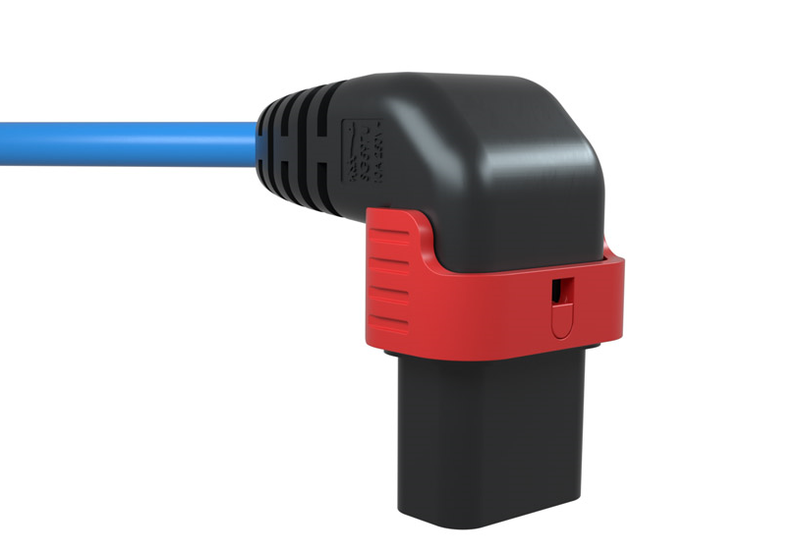 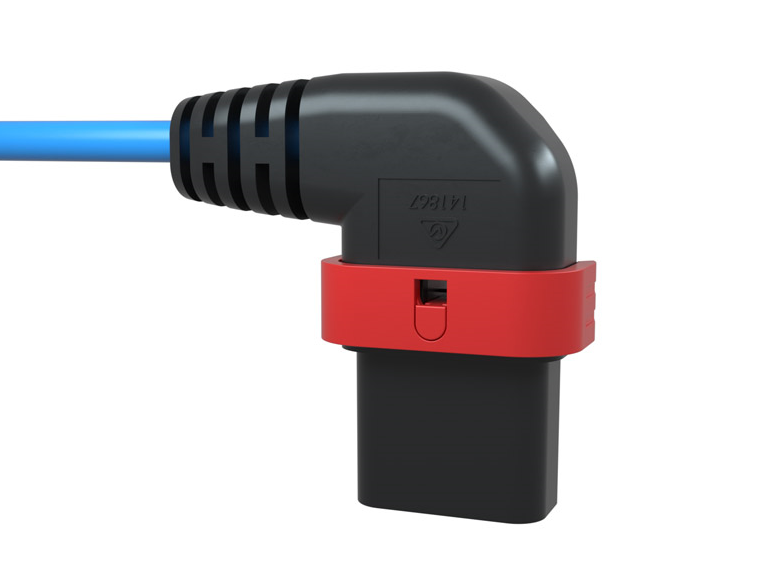 The locking C13 comes either fully molded or assembled and compliments our full range of non-locking power cords.